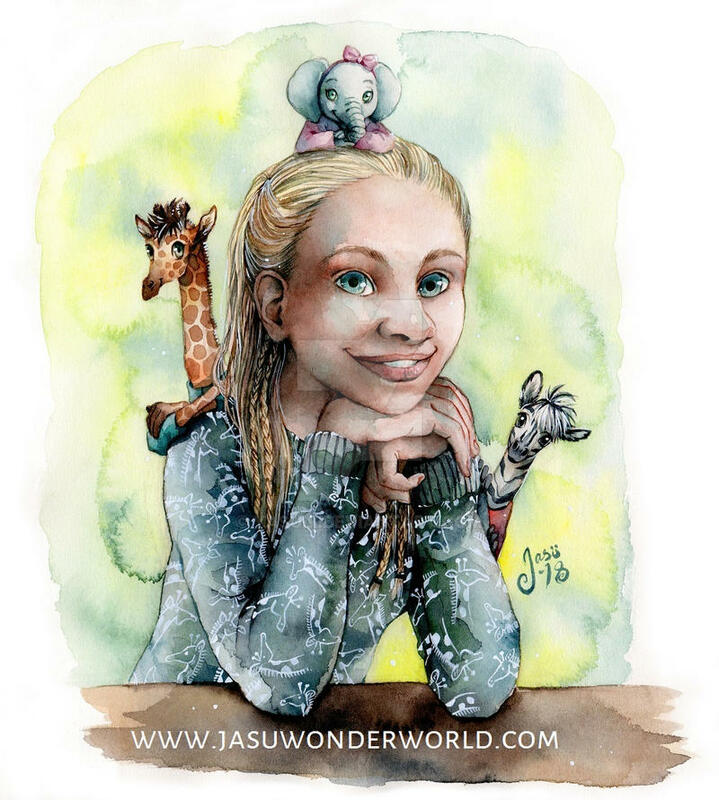 I’m Jasmine Hintsala, commonly known as Jasu, a self-taught professional artist living in Finland. My artist career became official in 2016 when I founded my own company, Jasu Wonder World, to make a living doing what I love. For me art means putting my soul on a paper; it's a way of transferring my innermost feelings into a visible form. It's a way for me to share what I feel but have no words for. I hope you enjoy my artwork as much as I've enjoyed making it! I will certainly keep shining my light only brighter and brighter.